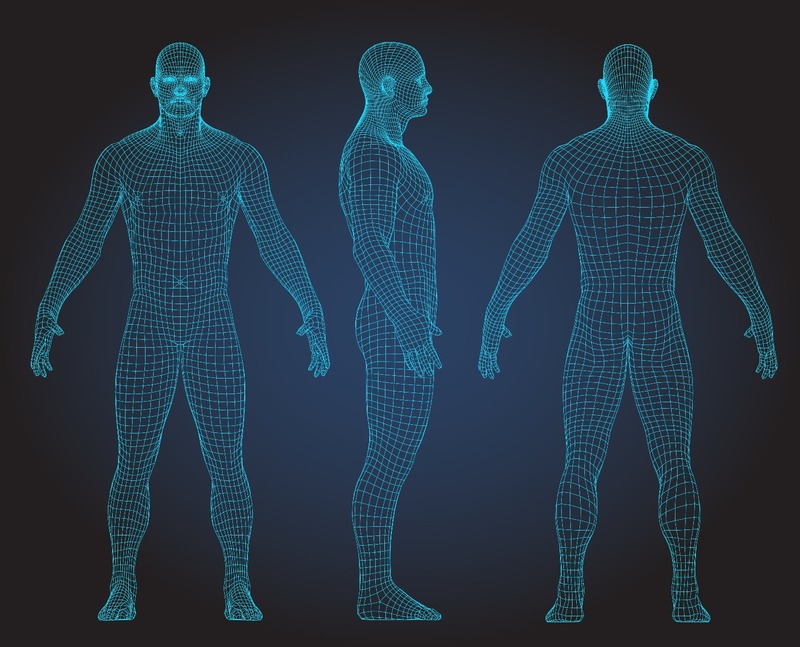 MeasureMe is a tool developed by SUITABLEE that generates your body measurements from images to create perfectly custom fitted suits and shirts. MeasureMe works with images taken with your smartphone or camera. By providing 3 images (front/side/back) with our very clear instructions, our application analysis starts and validates the images. In this step, MeasureMe extracts your body from its background. 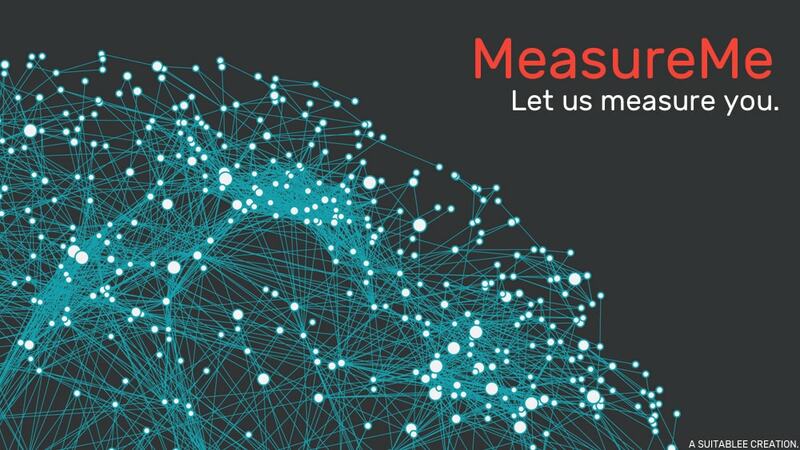 MeasureMe can now identify key points on your body. It does this with the help of standard geometry combined with artificial intelligence gained from having thousands of bodies in its database. 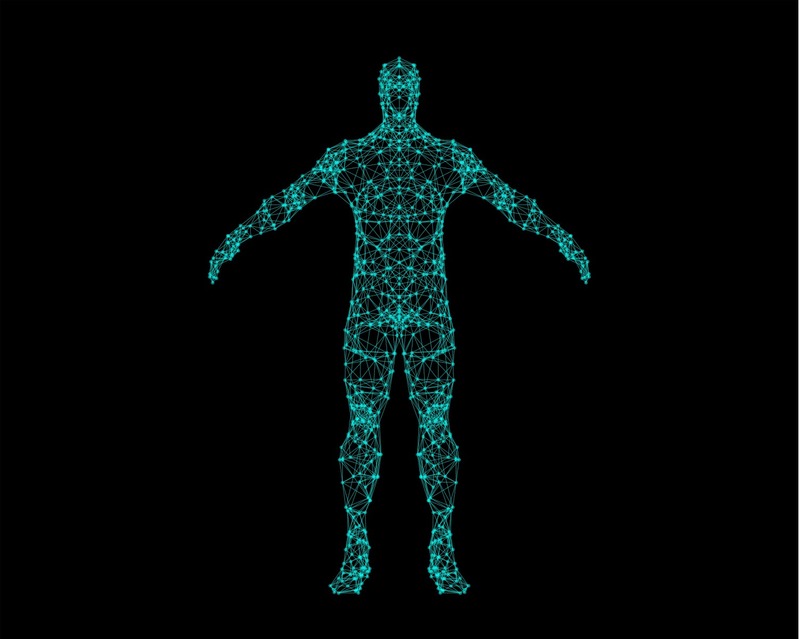 In this database, many thousands of bodies have been measured which helps facilitate the identification of key points on your body. This is where the magic happens. MeasureMe can now use the identified key points on your body and measure the different distances with great accuracy. 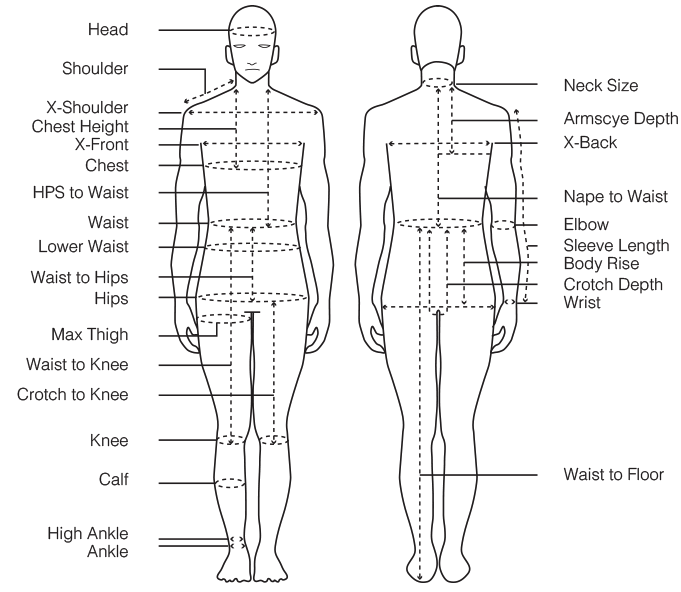 Once again, standard geometry, artificial intelligence and hundreds of similar body types help determine the measurements required to tailor a perfect shirt or suit. Hundreds of measurements now allow for us to create and tailor an outfit exactly to your specifications. Of course, all orders are reviewed by a quality assurance specialist to ensure that you get the right fitting outfit.